Chief of Shiodome Okinawa branch, he has been a a licensed tax accountant since the age of 22. 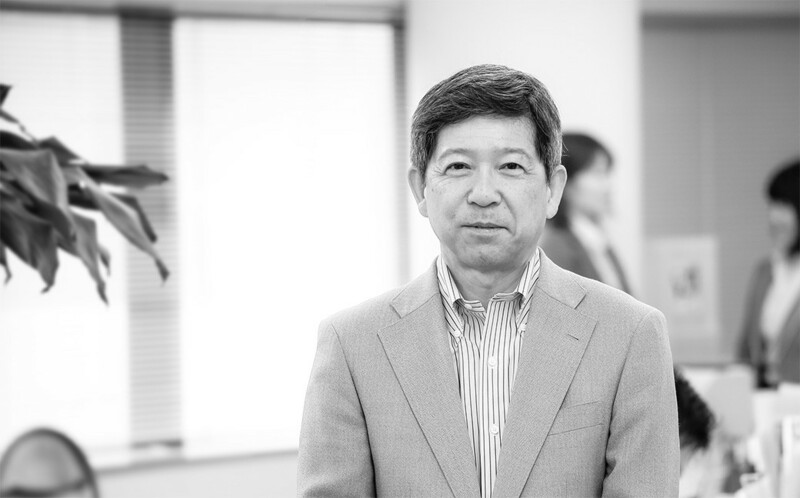 At the young age of 24 he ran his own successful accounting firm for 30 years before joining Shiodome Partners. With extensive experience and a wealth of knowledge, he is an expert in both individual and corporate tax related matters.